We can take your home extension plans from design to completion with minimum disturbance and interruption to your living standards wherever possible. Our extension and renovation experience is substantial. 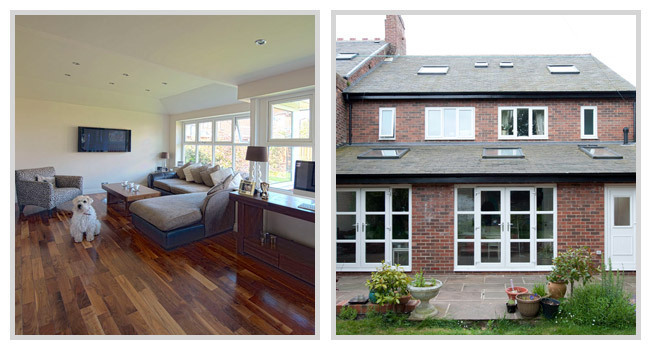 We have worked over many years providing home extensions to match your lifestyle, period property features, changing family requirements, encompassing a need for more open plan living and all manner of general renovation and styling adaptations associated with the modern home. 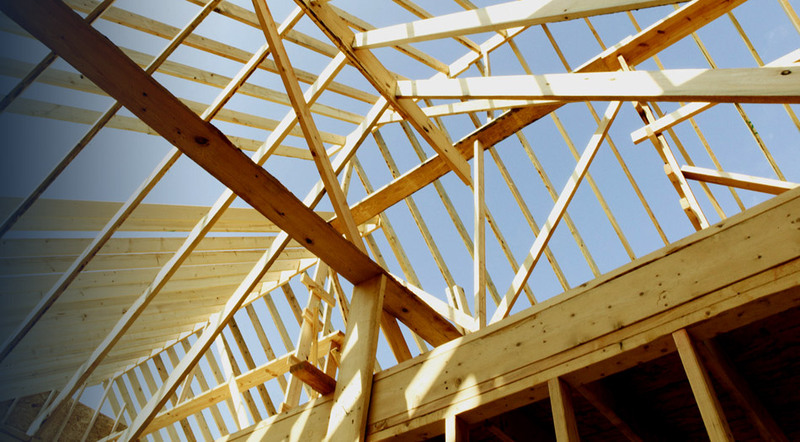 We offer a full no obligation estimating service. Call today and we’ll arrange to discuss your requirements and how we can help you achieve the end result of your dreams. Sunrooms have become hugely popular in the UK over recent years and DP Construction design and build them to the highest of standards. Our sunrooms give an alternative to a conservatory but provide a habitable area compliant to current building regulations. 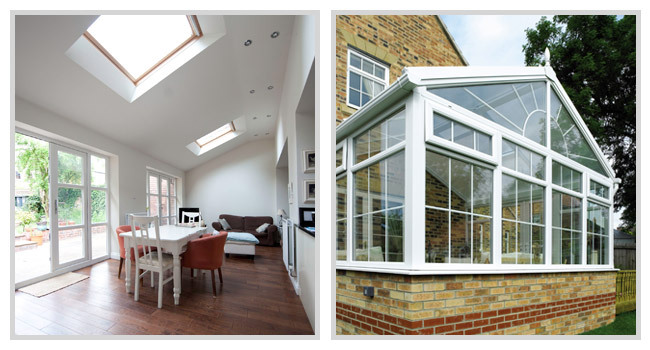 Unlike conservatories, sunrooms add genuine saleable value to your property and DP will help to assist you in maximising this return on investment through good, experienced and impartial advice in the design of your new living space.